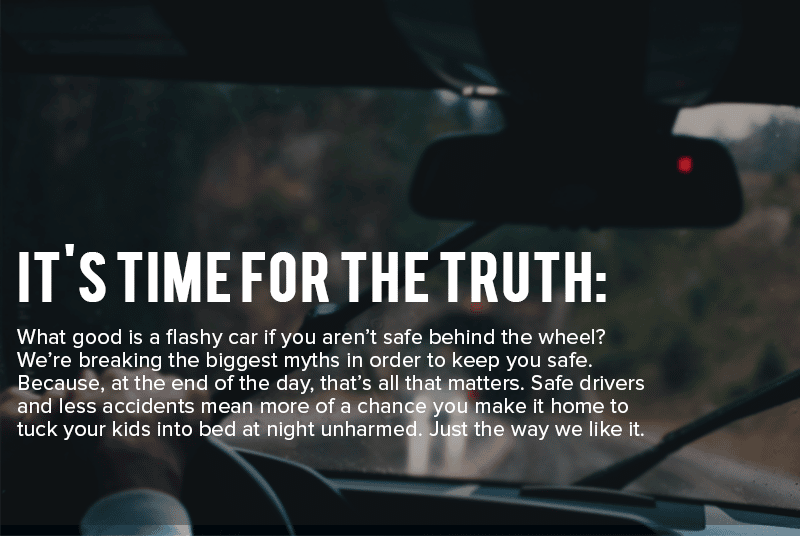 Driving Myths Debunked - Facts From Behind the Wheel! Did You Cause the Car Accident? Does “kicking the tires” actually do anything? When you hit a patch of icy road, is slamming on the breaks the best way to stay safe? Whether you were taught by family or an instructor during driver’s education in highschool, we all have some ideas about driving. But are they the truth? We’re busting the biggest driving myths out there to help keep you safe, educated and aware! The truth about antilock brakes! The myth of “safe” teenage drivers. Great, helpful information direct to your inbox - Don't miss out!